Below are the cities and towns covered here on NJroute22.com. Note: Click here for any and all other places not specifically categorized above. 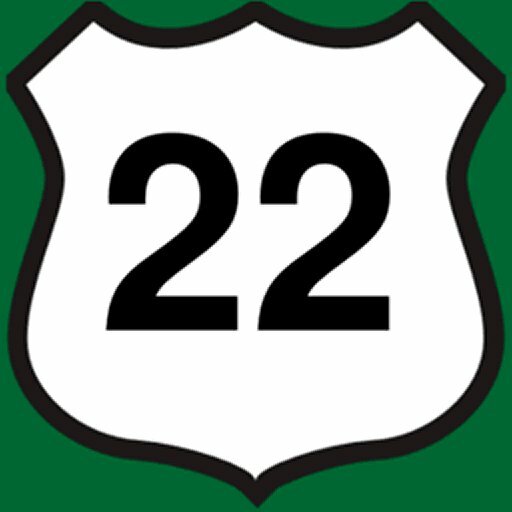 Since U.S. Route 22 goes quite far west (Cincinnati, Ohio, in fact) – we figured at least a few towns in Pennsylvania (PA) deserve mention on this mainly NJ-based publication. More lists! Roads, Counties and Zones! Heck, while we’re in the “listy” mood – here are some of the other categories here on NJ Route 22 for your convenience! We hope you enjoy your stay here on NJroute22.com, and hope that you come back and visit often! Oh, and if you’d like to drop us a tip, offer suggestions, or just want to say hello, please email us at njroute22@gmail.com. We’d be happy to hear from you! Alternatively, you can try to contact us via the social media links peppered throughout the site, but we tend to prefer direct contact via email, but we’ll try our best.